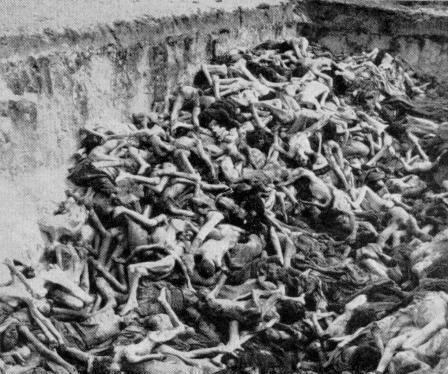 Mass grave at Nazis’ Bergen-Belsen concentration camp. These are the crimes Canada condemns. They were perpetrated by the Nazis, Mr. Trudeau, not the communists. On August 23, 1939, the Soviet Union signed what is now known as the Molotov-Ribbentrop Non-Aggression Pact with Germany which stipulated that Germany would not attack the Soviet Union and the Soviet Union would not attack Germany. The formal name for this agreement is the Nonaggression Pact between the USSR and Germany. It is often called the “Molotov-Ribbentrop Pact” or “Treaty” after the two foreign ministers who signed it. 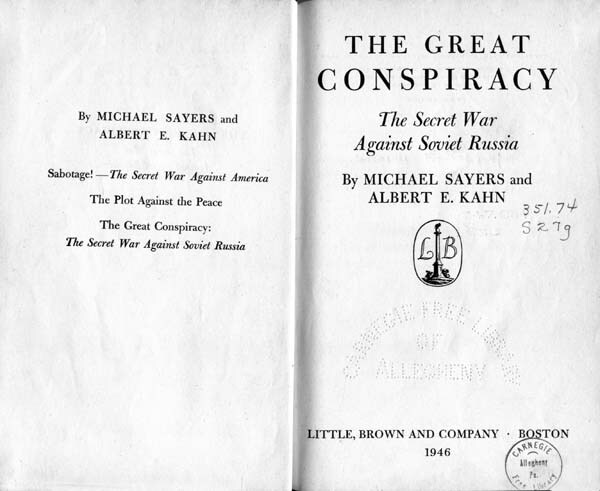 Ideological anti-communists call it the “Hitler-Stalin Pact”, in furtherance of the goal of associating the USSR to Nazi Germany and Stalin to Hitler. 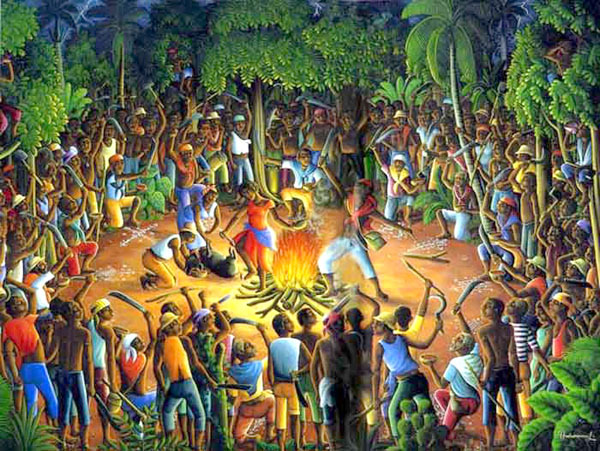 On the night of 14 August 1791, a man named Boukman organised a meeting with enslaved Africans in Bois Caiman, in the northern mountains of the island of Santo Domingo (depicted). This meeting preceded the uprising that began on 22 August 1791 and which would pave the way towards Haiti’s independence. The French quickly captured Boukman, who was leading the uprising, beheaded him and brought the rebellion under control. They exhibited Boukman’s head on Cap’s square to show the slaves that their invincible leader was dead. By 1804 the enslaved Africans led by Toussant L’Overture and Jean-Jacques Dessalines had established the first independent Black state in the Americas – sounding the death knell of French imperial ambitions in the Americas, becoming a beacon for enslaved Africans, and leading to the eventual demise of plantation slavery. Organized rebellion to slavery in Haiti predates the outbreak of the Haitian Revolution. For example, from 1751 until his capture and execution by immolation in 1758, Francois Makandal, a vodoun priest, led a sustained guerilla campaign. The strength of his organization rested on the unity of various maroon (escaped slaves) communities: a unity forged by Makandal on the ideological and philosophical basis of African religions, traditions, values and motifs. Poignantly, the catalyst for the Haitian Revolution 33-years later was the actions of another vodoun priest Dutty Boukman. The Haitian Revolution was the seminal event in the struggle against slavery.